The Aus-PNG Network is profiling past participants of the annual Aus-PNG Emerging Leaders Dialogue. Alexander was a participant in the first Aus-PNG Emerging Leaders Dialogue in 2013 and is now on the Advisory Council for the Aus-PNG Network. 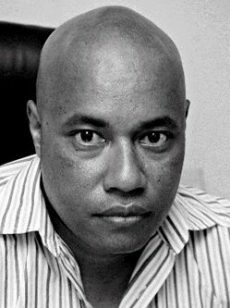 He is currently a presenter with PNG’s TVWan, the former Editor of the PNG Post-Courier and the former President of the PNG Media Council. 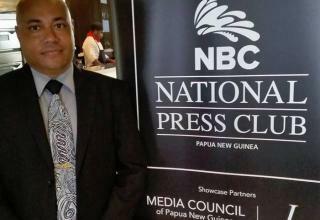 We spoke to him about his career, the relationship between Australia and Papua New Guinea and the media landscape in PNG. I have had 17 years of work experience, with 11 of those years spent working in mainstream media. I was a senior reporter for the Papua New Guinea Post-Courier for seven years, and for four years I was the Chief Editor of the Post-Courier. I have been a program presenter with TVWan since May of this year. I was hosting a regular elections show and now I’m presenting for the new current affairs show ‘The Mirror’. It is a weekly program with a focus on health, social empowerment, gender and education. Between 2008 and 2010 I worked for the British High Commission as the Second Secretary of Political Affairs. I was responsible for public affairs and sending weekly political analysis to London, and to British missions in Australasia. I have always been very interested in diplomacy and I really enjoyed my time in this field. In 2010 I took up an Australia Awards scholarship to study a Masters of Cross Cultural Communication from the University of Sydney. I also received the Allison Sudradjat Prize, which awards $25,000 to allow the recipient to undertake a research project or internship. This was what started my relationship with the Lowy Institute – throughout 2011 I interned with then Melanesia Program Director, Jenny Hayward-Jones, researching Papua New Guinea, the Pacific and Australia’s relationship with the region. What sort of relationship do you think PNG and Australia have? The perception here is that PNG and Australia have a love-hate relationship, which is complicated by Australia’s former role as colonial master of PNG. I have a lot of respect for the amount of support that Australia continues to provide PNG. However, there is a good deal of criticism of Australia’s aid program and commentary on whether the money could be used better. Since becoming a journalist close to 20 years ago, I have been very aware of debate and commentary on Australia-PNG relations. I think that Australia will and should continue to have an important role in PNG’s destiny, at least until the PNG Government gets its act together and puts Papua New Guineans at the centre of their policy. In the meantime, however, PNG needs Australia. 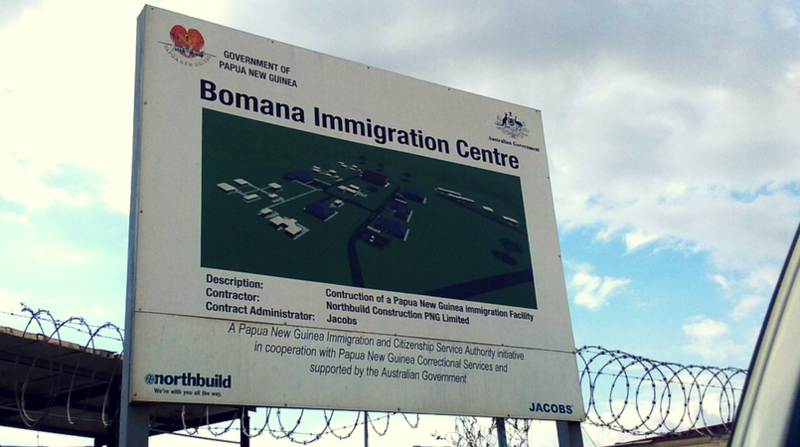 Australia’s legacy and footprint in PNG is so big that you often can’t avoid it. As a child growing up in Manus Province, which was one of the scenes of heavy WWII action, a lot of infrastructure and relics from that time could be seen on a daily basis. We were exposed to Australia from a young age; my English and Maths teachers in high school were Australians who volunteered in Manus. I also have a strong family attachment to Australia, with many relatives now living there. Is the relationship as close for younger Papua New Guineans? I’m not really sure, I’ve asked myself that question too. However, I can see that PNG is going through an information revolution – there is so much information out there courtesy of mobile phones, social media, and the increasing reach of the internet. Young Papua New Guineans will be challenged in terms of their loyalty now. Twenty or thirty years ago most supermarkets were owned by Australians and the presence and visibility of Australians was everywhere whereas today, seven or eight out of ten supermarkets will be Asian-owned. Immediately, you have an Asian influence right there. The presence of Australia just isn’t as common today. In your view, are people-to-people connections important for the Australia-PNG relationship? They are very important. There’s a lot of debate at the moment about the economic downturn we’re experiencing in PNG. These challenges have led some people to question whether PNG was given independence too early. Some, particularly from the older generations, would say that Australia should have governed us for another ten years, while others think that the ball is in our court now and it is up to us. I find that personal connections can still play a really important role. 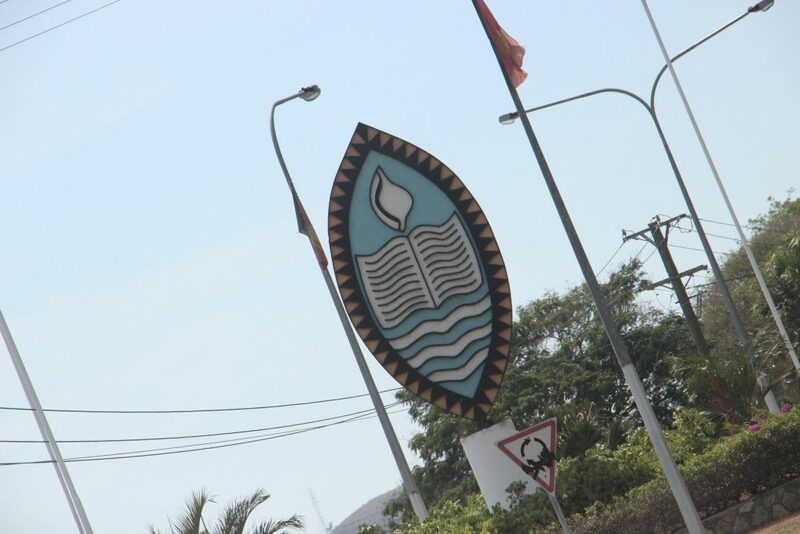 A lot of Papua New Guineans were educated in the Australian system, especially my parent’s and grandparent’s generations. They saw the benefits of the Australia-PNG relationship and how much change it could bring. They see Australia as a sort of caring, loving mother who gave us independence, but that connection is slowly fizzling out. Today’s young Papua New Guineans don’t appreciate the development challenges that we have and the role that Australia plays in addressing them. For example, when there is a natural disaster in PNG, everyone knows that Australia will be the first international partner on the scene – there’s this thought in the back of our heads that Australia is always there. But there are also other players coming into PNG. For example, a large number of Asian businesspeople are running trade stores in the towns and villages. This is a new phenomenon, which is challenging Papua New Guinea’s loyalty and commitment to Australia as the country that gave us independence. What is your advice to young Papua New Guineans who want to learn more about Australia? 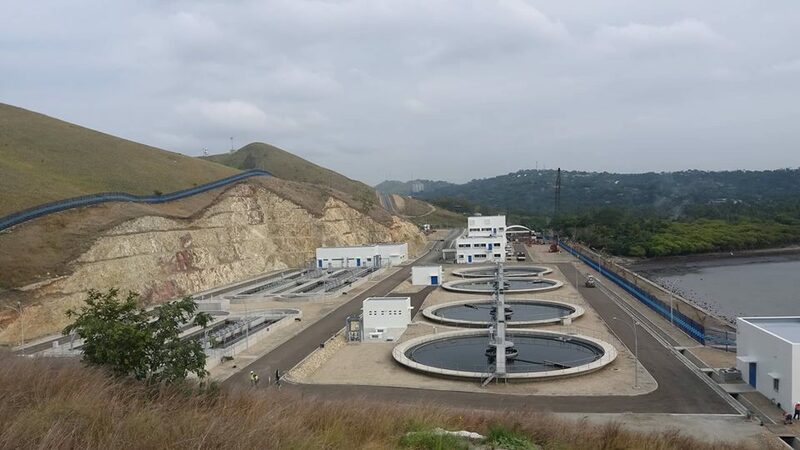 Other than the historical relationship and Australia’s place in PNG’s development as a nation, Australia can provide opportunities to Papua New Guineans to get out there and prove themselves on the global stage and offer connections to colleagues around the world. 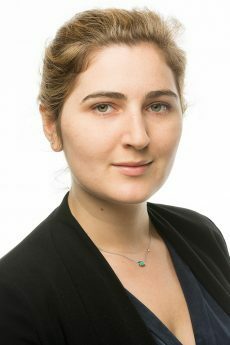 Securing a scholarship to study in Australia changed my life, progressing my career and also allowing me to experience living in another country. Of course, scholarships are just one part of it. There are other opportunities such as the entrepreneurial training programs the Australian Government has run in recent years. These programs give Papua New Guinean small business owners the chance to sell their products in PNG, Australia and other markets. Talk to the right people, go to the Australian High Commission – there’s a lot of information they can make available to you. And to young Australians who want to learn more about PNG? There’s a lot of information available on Google! But if you really want to find out more about PNG, whether you’re Australian or another nationality, fly here and see what it’s like. Go outside of Port Moresby to get a sense of what PNG is really like, and gain a first-hand perspective. I keep telling my Australian friends that Port Moresby is not PNG, and PNG is not Port Moresby. What is the media landscape in PNG like? PNG’s media landscape is going through a rapid transformation, especially with the arrival of social media and Facebook which is allowing people to become publishers in their own right. Journalists are struggling to get stories out before news is posted on Facebook. These posts aren’t always balanced or completely accurate and as a result stories are often misconstrued. 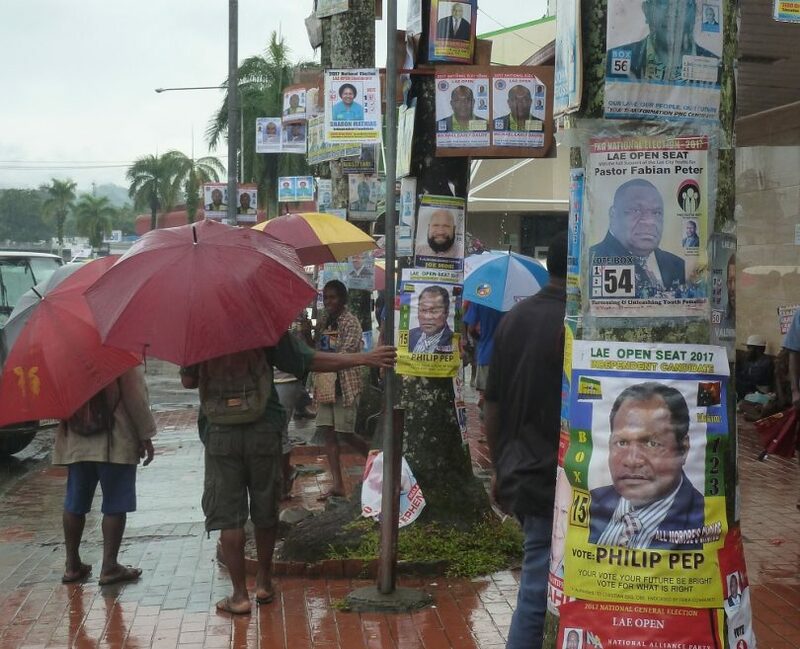 Papua New Guineans are hungry for information. The big question is how can we keep up and ensure that people get the correct information? The media is in a position to empower or disempower Papua New Guineans, and we need to adapt to the new environment. In 2016, the PNG Parliament passed the National Cybercrime Act which applies to defamation and harassment, spam, hacking and data security. How do you think this will impact on freedom of expression? The Act is an obstacle to freedom of expression. A number of media outlets in PNG publish their content on Facebook, and this Act could impact on the content they put up and lead to self-censorship. I believe this law was made to stifle debate and stop Papua New Guineans from questioning government policy. While I was Media Council President we arranged an independent interpretation of the legislation from legal experts, and we’re hoping to get their feedback by the end of the year. When we receive it, the Media Council will decide on how to take it forward and may petition the new Parliament to review the Act. Do you think that politicians unduly influence and even censor journalism in PNG? Yes. Within the last five years, lots of stories have been pulled because they have been critical of the PNG Government. As PNG Media Council President, I saw the continued harassment and intimidation of journalists and cameramen by agents of the State without consideration of press freedom. The question now is how much more do we need to do to educate politicians? These are people who are well-versed with the affairs of the world and they know the important role of the media. Are they doing it from ignorance or doing it because they don’t want scrutiny or don’t want to be held accountable for their actions?